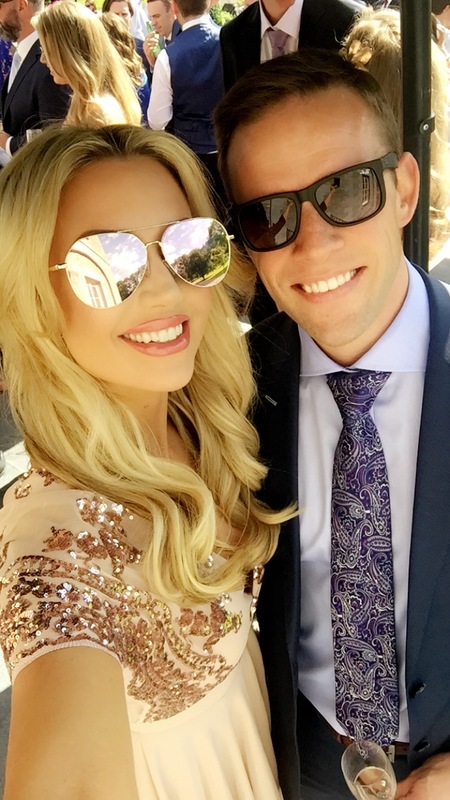 The weather was incredible and we loved everything about the day, from the uplifting ceremony and gospel choir music, to the food, fun, service and attention to detail at Tankardstown. 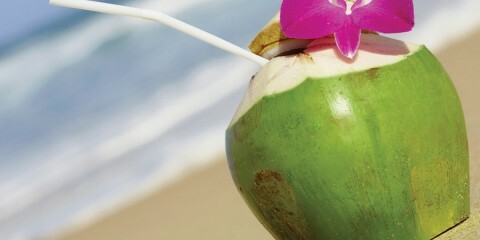 I would definitely recommend it as a wedding venue! 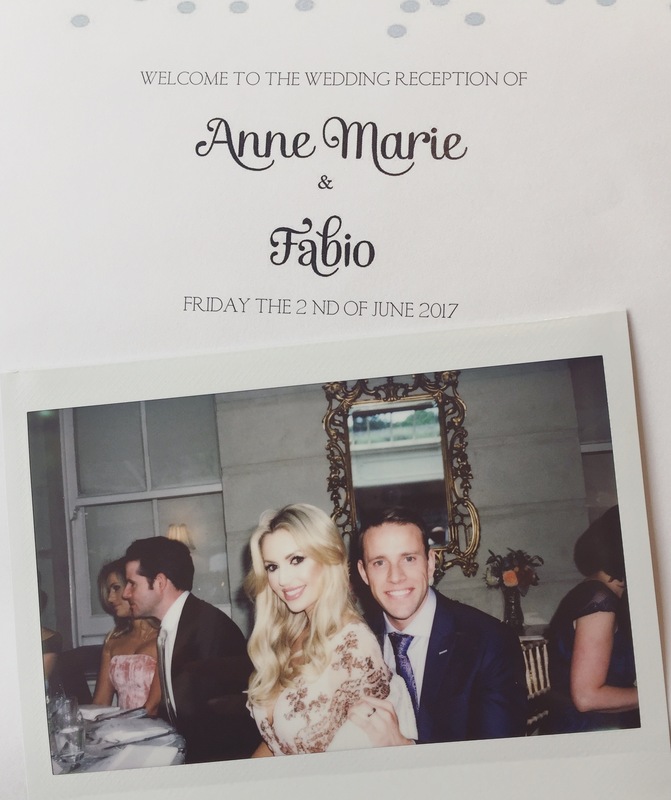 I wore the Sibella Maxi Dress from Oh Hello! Clothing (€74.95), with the Vaeno Statement Cream Box Style Blazer (€249), patent Paris Caramel pumps from House of CB (£119.99) and a Love Moschino cream and gold bag (similiar to this one – €236.48). My tan was the Tan Organic Self-Tan Mousse, of course! I used the rose gold colours in the dress as inspiration for my makeup on the day, with hair done by Tiffany at Ceira Lambert‘s salon. 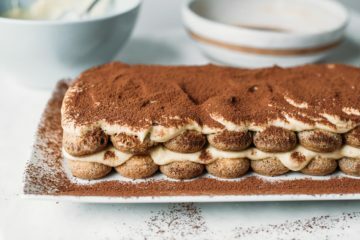 She curled and pinned it up on the morning of the wedding, and I took out the clips a couple of hours later to reveal bouncy curls that lasted all day – with a generous spritz of hairspray ! 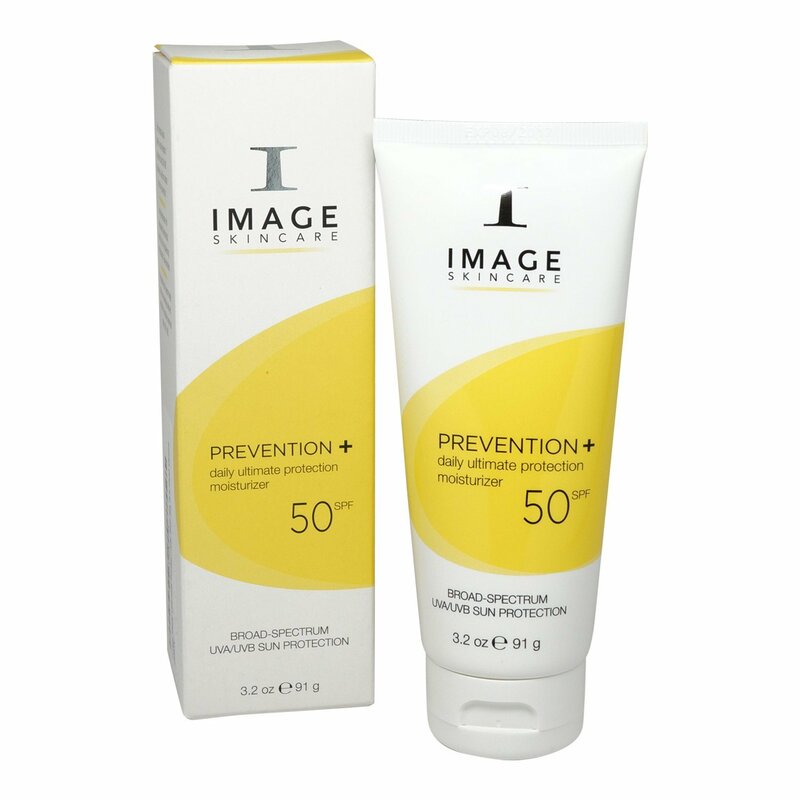 I started, as always, with my Image Skincare Prevention+ SPF50. 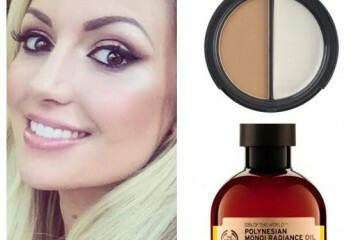 I wear this every day of the year and it works well under makeup to help create a smooth, oil-free base. I love a primer and used Benefit PoreFessional, as it creates a matte effect, helping to smooth out pores and fine lines and keep makeup in place over a long day. 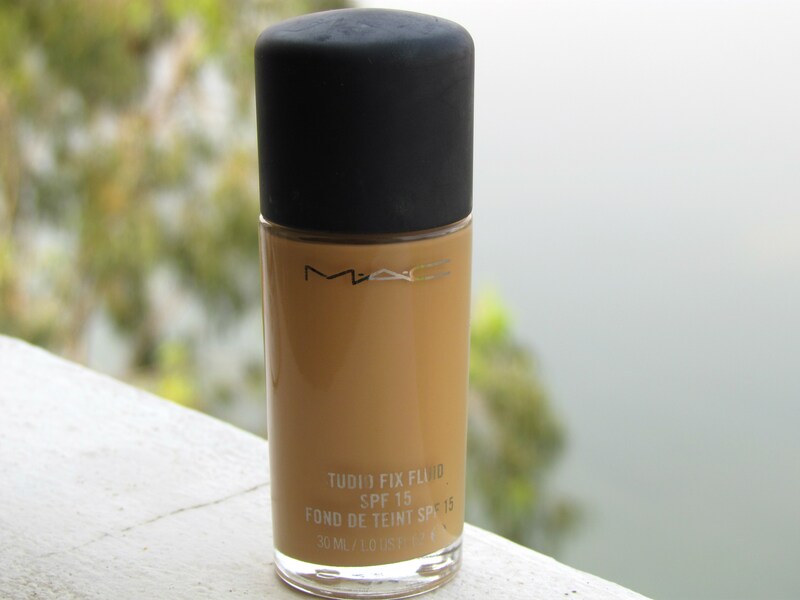 I generally use MAC Studio Fix Foundation for work events and weddings, as it keeps in place all day and doesn’t tend to separate… unless I’m doing a LOT of dancing! This time, I wore it in shade nc40 as it’s ideal if you have a bit of a tan. 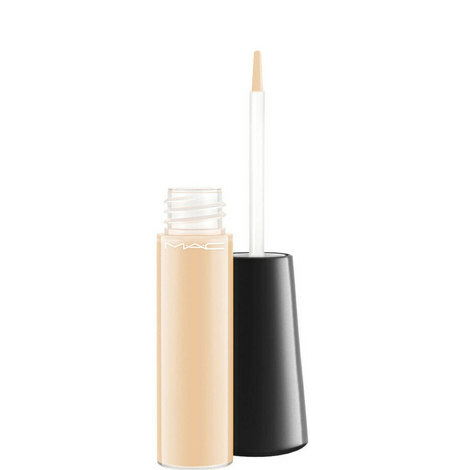 To hide any dark circles and blemishes, I went for my favourite concealer – MAC Mineralise Concealer in nc20. 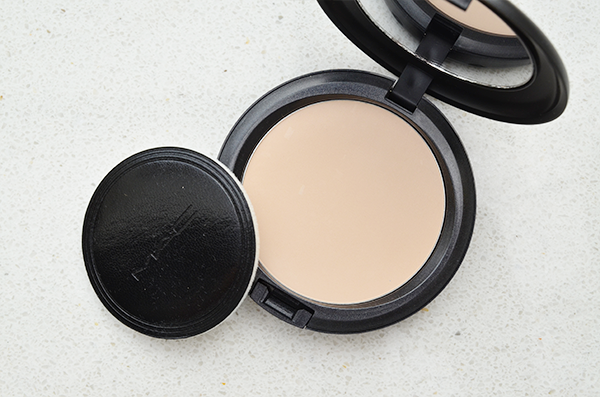 It goes on so smoothly to give great coverage yet never looks caked-on or blocks my pores. To set the base, I used MAC Pro Longwear Pressed Powder in Medium. It gives good coverage and helps to keep makeup in place on even the warmest of days! 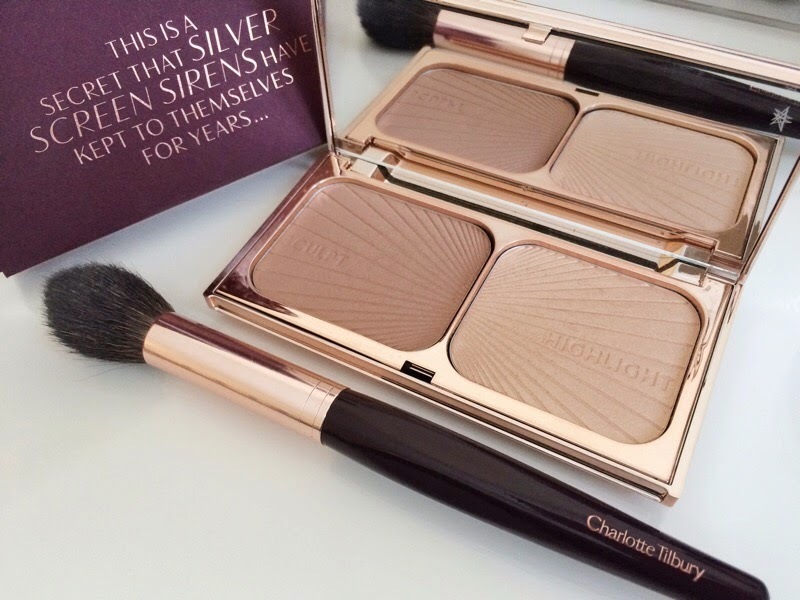 To contour under my cheekbones, under my jawline and on each side of my forehead, I swept on Charlotte Tilbury’s Filmstar Bronze & Glow, building it up slowly. It creates a gorgeous gentle contoured effect, especially when done in a more subtle way as I’m not a fan of extreme contouring. 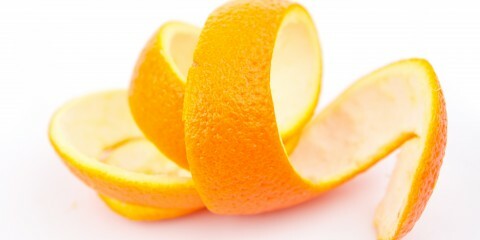 It can look ageing! To highlight across the tops of my cheekbones, down the centre of my nose and along my browbones, I used the highlighter in this Charlotte Tilbury compact. It gives a gorgeous candlelit glow that really pops in photos! 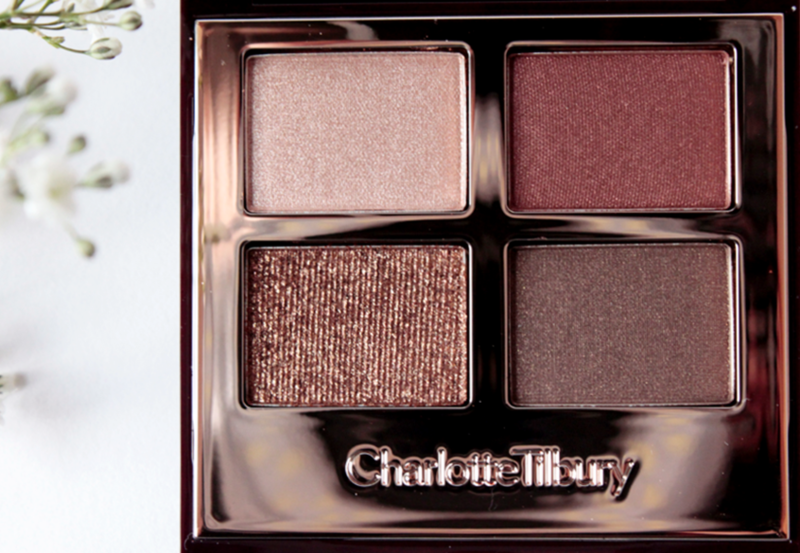 Charlotte Tilbury products featured again in my eye-makeup, as I used her gorgeous La Dolce Vita Palette. First, I dabbed the pale colour, ‘Prime’ in the inner corners of my eyes to give that ‘wide-awake’ look to eyes. Next, I contoured my eyelids using the ‘Enhance’ shade on the top right of the palette, plus I swept it along my lower lash line. 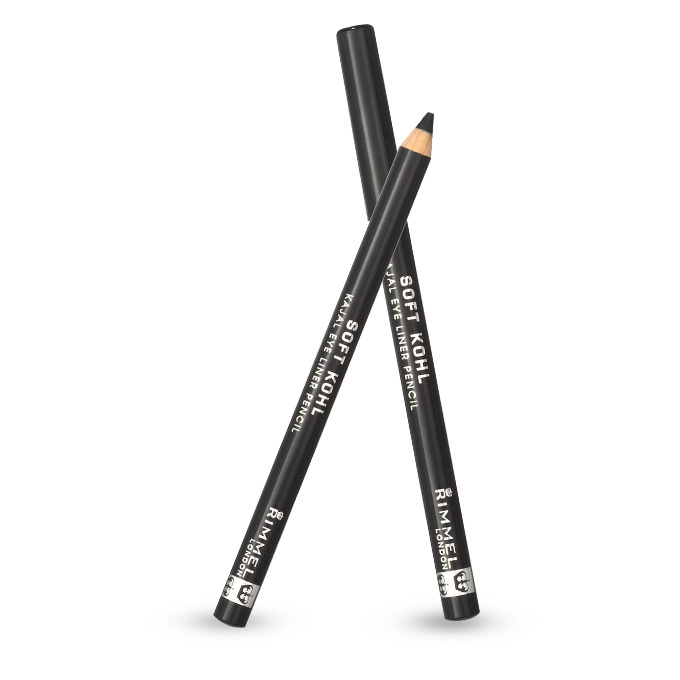 Then using a smaller and more angled brush, I darkened the creases of my eyelids and outer edges of my lower lash line using the darkest shade ‘Smoke’, to give that smoky effect. 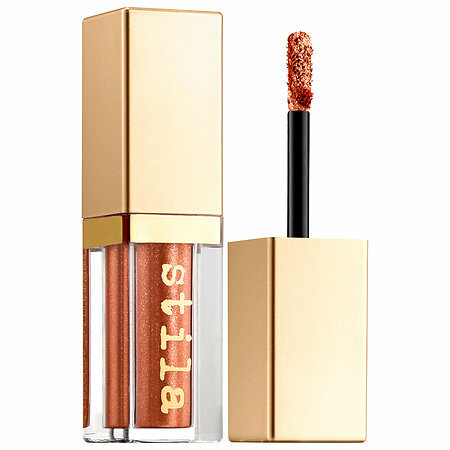 Rather than using the bronze ‘Pop’ shade in the La Dolce Vita palette, I smoothed on the Stila Magnificent Metals Glitter & Glow Liquid Eye Shadow in Rose Gold Retro across my upper eyelids and the inner edges of my lash line. As my dress featured rose gold sequins across the top and sleeves, I thought it would highlight that well. I’m a bit obsessed with this range, which comes in 7 sparkling shades. 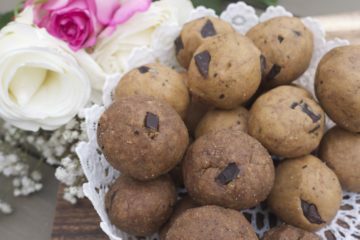 They’re so easy to apply and really lift a makeup look for a glam occasion. I used my fave black liquid liner from Rimmel to create a feline flick on my eyelids. 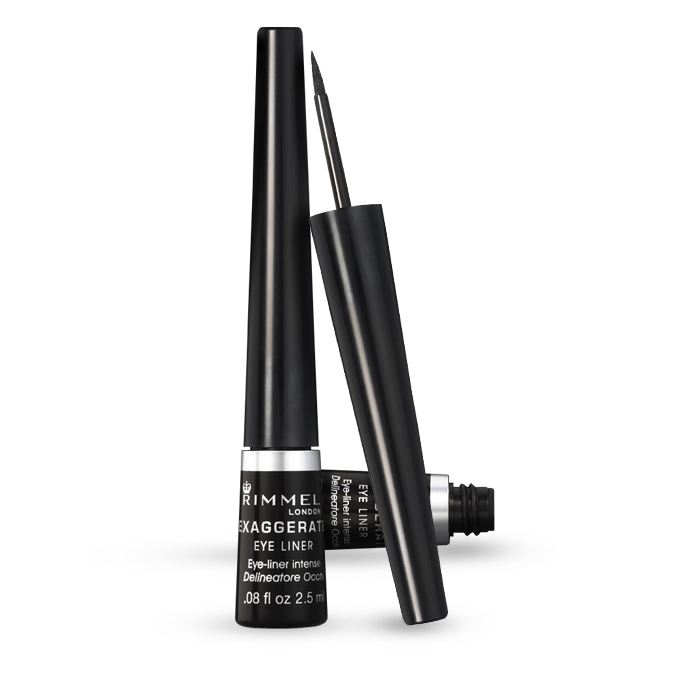 I’ve been using the Rimmel Exaggerate Eyeliner for yeeeaaarrrss and love how simple it is to apply – just a steady hand required! 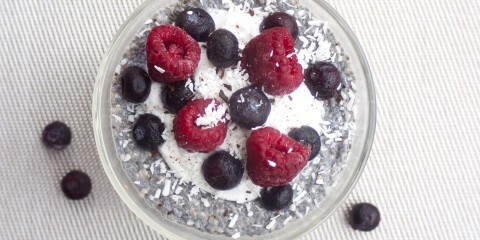 It creates a lovely black line and is easy to remove too. I find some of the gel liners, while being excellent, can be much more difficult to remove. Along my waterline, I used the MAC Kohl Eye Pencil. It gives a really strong black line, that lasts for ages. I have semi-permanent Russian lashes on from Up to My Eyes, which last around 4-5 weeks on me. 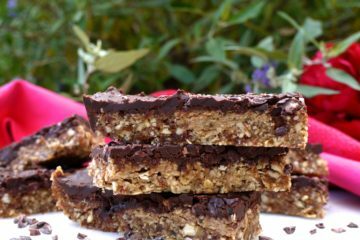 I absolutely love them and means I can head out with no eye makeup on and feel confident that I have a bit of definition there! 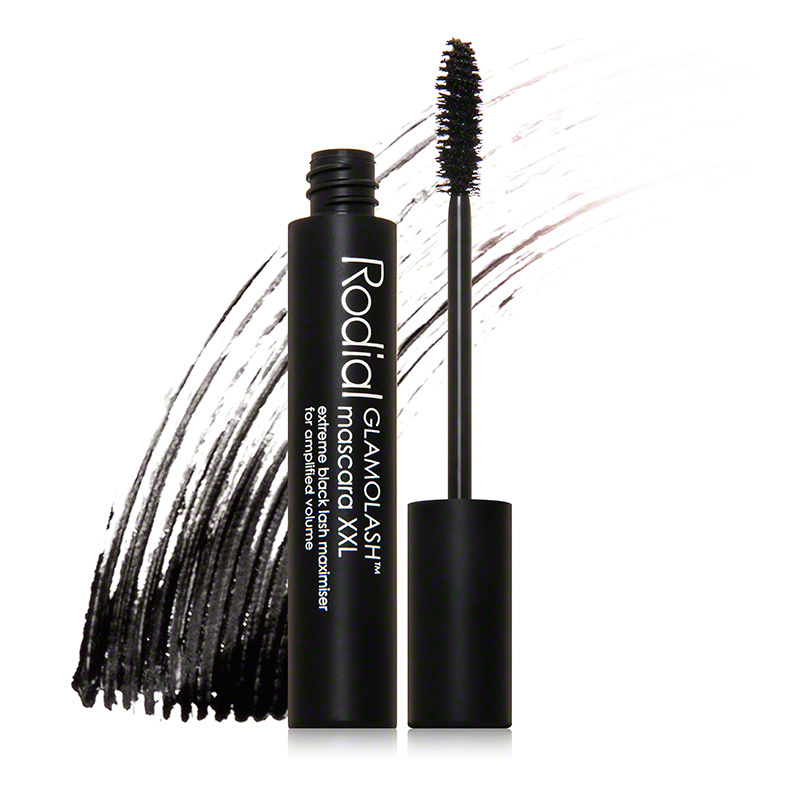 It also means I wasn’t wearing mascara on my upper lashes, but I did use a new fave one for my lower lashes – the Rodial Glamolash Mascara XXL. At the moment, I love the Sleek Makeup Eyebrow Stylist in Medium. 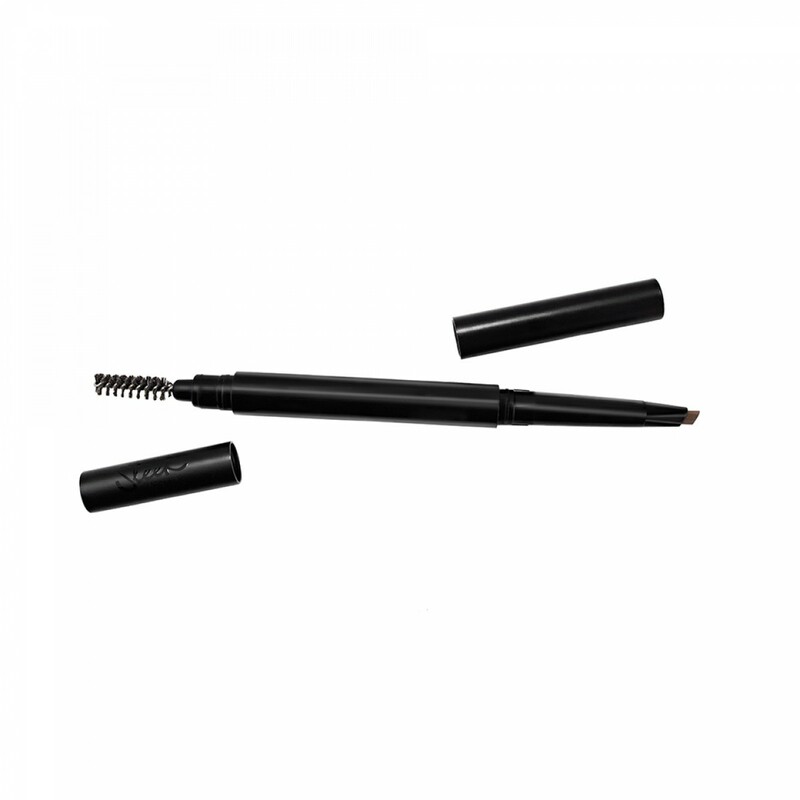 The angled pencil makes filling in and shaping brows so easy, plus the other end of it features a brush to make sure there’s no hair out of place! I love a good matte liquid lipstick at the moment, and recently started using the Sleek Makeup ‘Matte Me’ Ultra smooth matte lip cream in Birthday Suit. 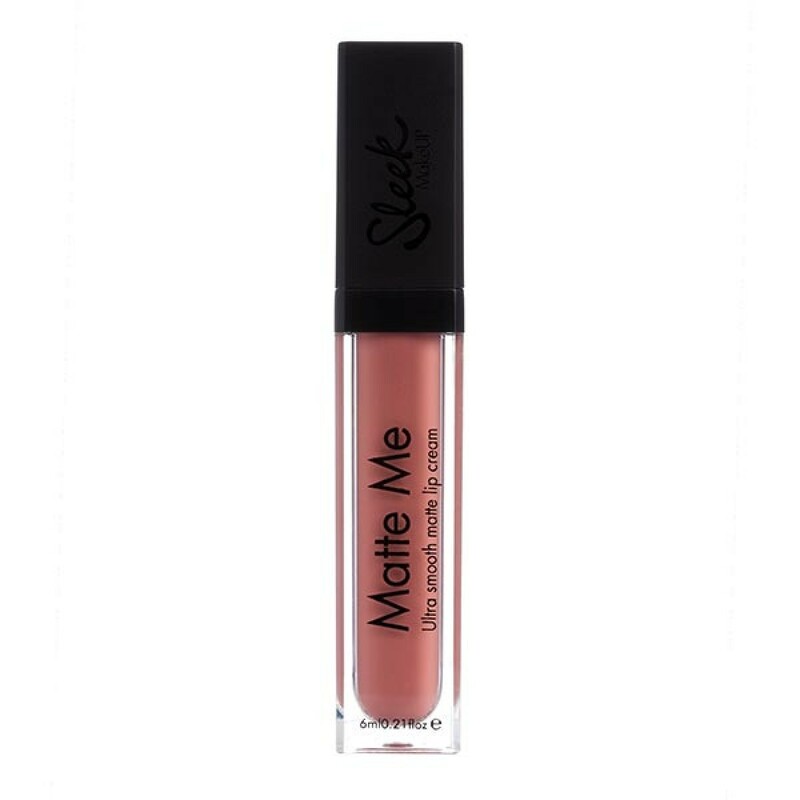 It’s a lovely soft dusky pink, glides on smoothly and has super staying power without making lips really dry.